Many businesses in Australia have a hard time deciding whether to do their printing in-house or hire professional printing services for the job. There are many things that one needs to take into consideration when making such a decision. It’s a well known fact that different businesses have different needs. Hence, what may work for you may not work for another business. That is why you should be cautious when choosing a professional printing service in Australia. There are hundreds of such services right across the country, but not all of them are created the same. Here are some of the many advantages of outsourcing your printing needs to a professional printing service in Australia. The origins of modern printing date back to the fifteenth century just after the invention of the printing press by Johannes Gutenberg. However, the actual history of printing goes way back to 3000 BC. There are artifacts that date back to 3000 BC that show the existence of some form of printing in that day and age. These artifacts were found in Mesopotamia - today's Iraq - and were designed with round seals. These seals were used to impress pictures onto clay products. In fact, China and Egypt have also been using stamps that were used to print on clothing materials during that time. During the Han Dynasty in China - around 220 AD, certain prints were produced in three colours such as blue, magenta, and yellow. The first movable printing press was invented in China by Bi Sheng around 1040 AD. This was considered a technological breakthrough since it was the first-ever mass production of text - which was much quicker and more efficient compared to anything else seen before. However, due to the complexities of the Chinese writing system, which is made up of thousands of characters, the printing method didn't catch on. The Europeans are the people who really took advantage of the moveable printing machine in the middle of the fifteenth century with the invention of the first printing press by Johannes Gutenberg. What set this machine apart from the Chinese invention was the mechanisation of the transferring process from moveable type to print. The process was automated with the use of technology so that mass production was made possible. 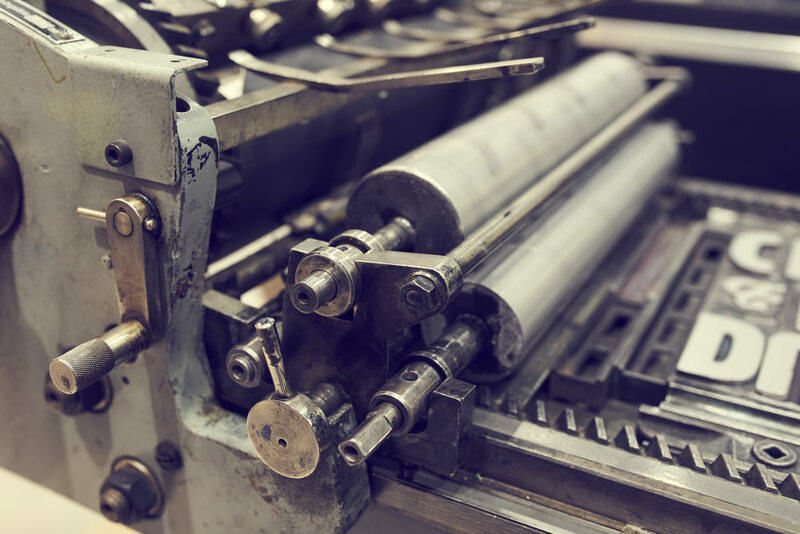 The first-ever lithograph offset printing press was invented by Robert Barclay of England in 1875. This machine used two cylinders - one made of metal and the other made of rubber. They were used to pull the items that were being printed through the press. A real breakthrough was made a few years later by an American named Ira Washington Rubel. Ira discovered that when he failed to insert paper into the lithographic press, the metal plate would transfer the image onto the rubber cylinder. When paper is placed in the press, the image would appear on both sides of the paper. In fact, this image had a superior and clearer look. He exploited this mistake to design the first offset printing press that we know today. 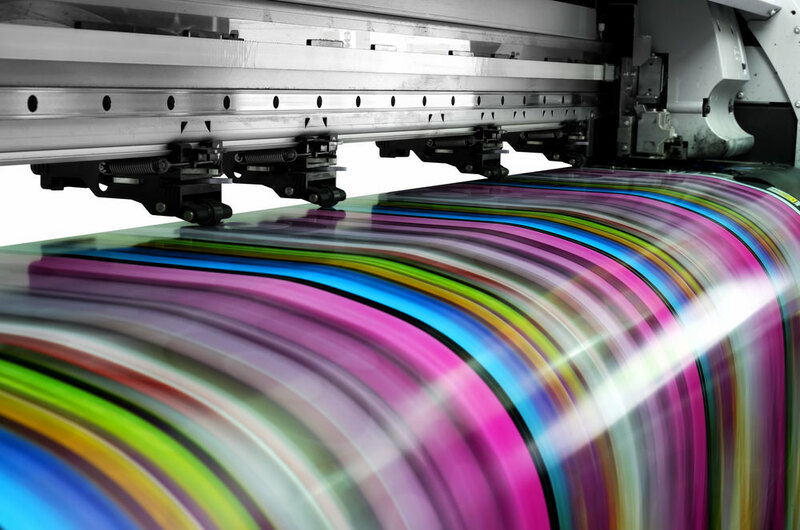 When it comes to modern day printing, the speed of production and turnaround times are vital for today's businesses. The latest UV and LED technologies have helped manufacture high-quality, waste-reducing, and fully-loaded printing machines. What To Consider When Deciding On Your Print Requirements? There are a few important factors to consider when deciding on your print requirements. In fact, the size of your organisation is an important factor to consider. If you are a start-up that operates on a shoestring budget, it doesn't really make sense to have your own in-house printing department. Furthermore, the complexity of your printing needs also plays an important role when deciding which printing service to hire. If your business needs a large number of flyers or posters of different varieties, you should consider hiring professional printing services to get the job done. It will help you save a lot of time and money in the process. 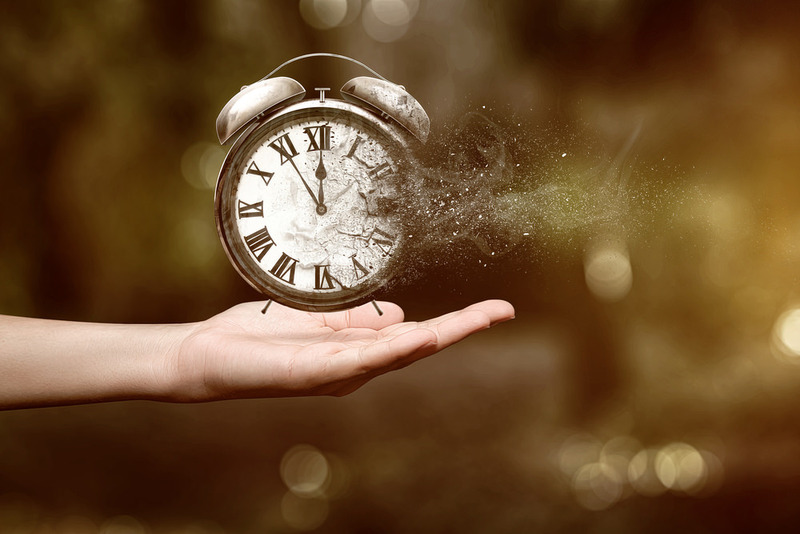 If you have decided to hire professional printing services in Australia to meet your business's printing needs, this will go a long way towards helping you save time and money in the long run. Cost savings are an important consideration when it comes to hiring professional printing services. If you choose to do your own in-house printing, this can set you back financially with the need to purchase equipment and other associated items. This can be quite expensive, even for an established business. In fact, printing machines don't come cheap. Further to this, you need to spend money to maintain these machines on a regular basis. If not, you may have to replace the machines before long - which would cost you even more money to replace them. You also should consider the depreciation of the equipment - which will definitely eat into your profits. That is where a professional printing service comes in handy. You only have to pay for what you actually print. There are no maintenance, repairs, and replacement charges when you hire professional printing services. Business printing isn't an easy task. In fact, it requires a lot of training and is a lot more specialised than what most of us think. A professional printing service is highly specialised in performing such jobs. These professionals will do a much better job with a higher level of quality compared to doing your own printing. In fact, you should be taking advantage of such a service without delay and save money in the process. 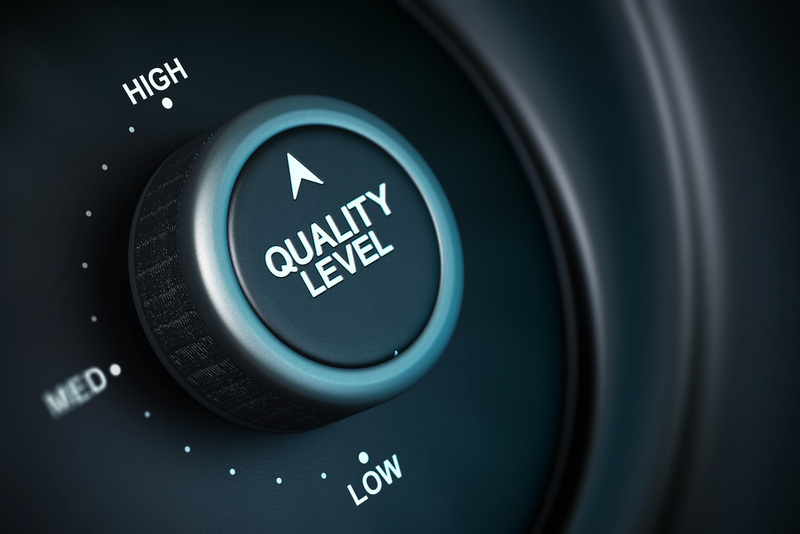 When you have a professional printing service to take care of your printing needs, you and your employees can focus on the core functions that are required to take your business to the next level. In fact, you don't have to waste your time printing various documents which are not relevant to the core functions of your business. Why Choose Onpack For Your Printing Needs? Onpack is the most modern and innovative printing service in Australia. They carefully consider your budget, market, and product needs to give you the best finished printing products. Contact us today!